Watch Personality Often Follow the Wearer Be It Daytona, Milgauss, or Pearlmaster. What Does a Rolex Watch Say About its Owner? 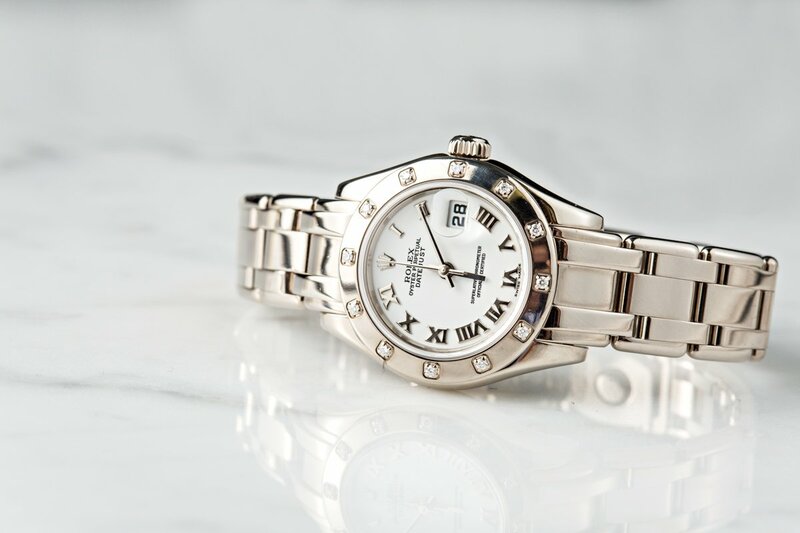 Ladies Rolex DateJust Pearlmaster: Beginning with the ladies, we thought we’d start with the Rolex Pearlmaster. The Ladies Datejust Pearlmaster is both an investment and a fashion statement. This elegant watch is noted as “the ultimate symbol of femininity.” Its sleek and refined design says that its wearer seeks a comfortable and beautiful, yet adventurous life. She loves to travel the world, read a good book, and sip amazing wines. Rolex Pearl Master has a sleek and graceful design made for the ladies who invest into fashion. 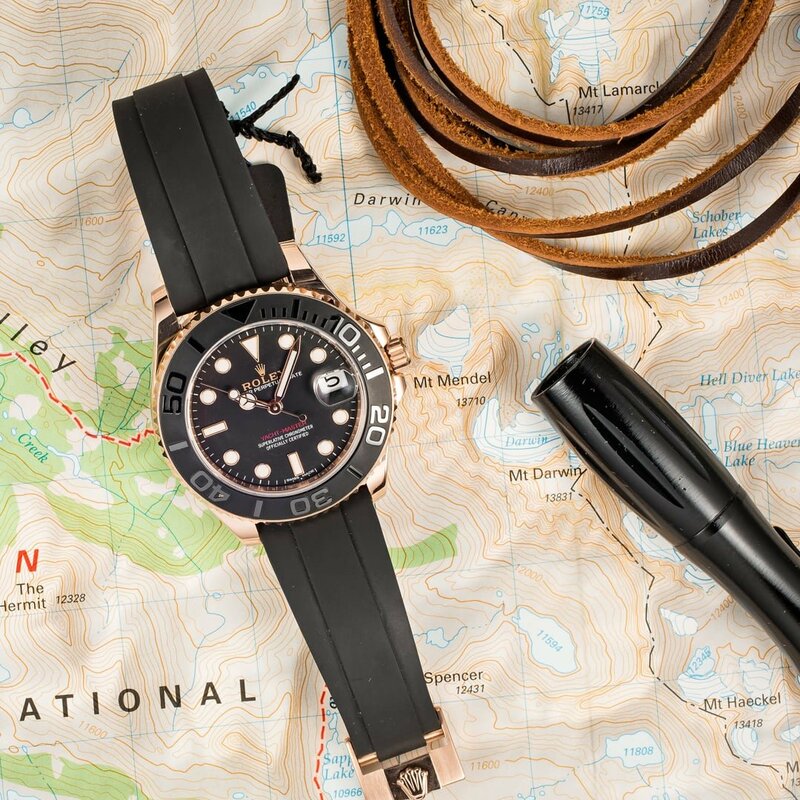 Yacht-Master: The Yacht-Master’s wearer tends to seek out adventure no matter where he goes. Whether on a yacht, scuba diving in an unforgettable reef, or skiing down a snowy mountainside, he is always on the lookout for a new and exciting way to enjoy planet Earth. Of course, there are several models of new and used Yacht-Masters from which to choose – they tend to each say something different about its owner. From all silver-platinum to yellow gold, some wearers prefer to understate while others prefer a little bling. Rolex Everose Yacht-Master was originally intended for those in the Yachting game industry. Milgauss: The exquisite Milgauss tends to be most loved by those with a passion for the world of science and discovery. Introduced to the market in 1956, it was designed to withstand magnetic fields of up to 1,000 gauss. Its wearer usually is rather brilliant, yet humble. New and used Rolex Milgauss have fine lines and are defined by refined elegance. 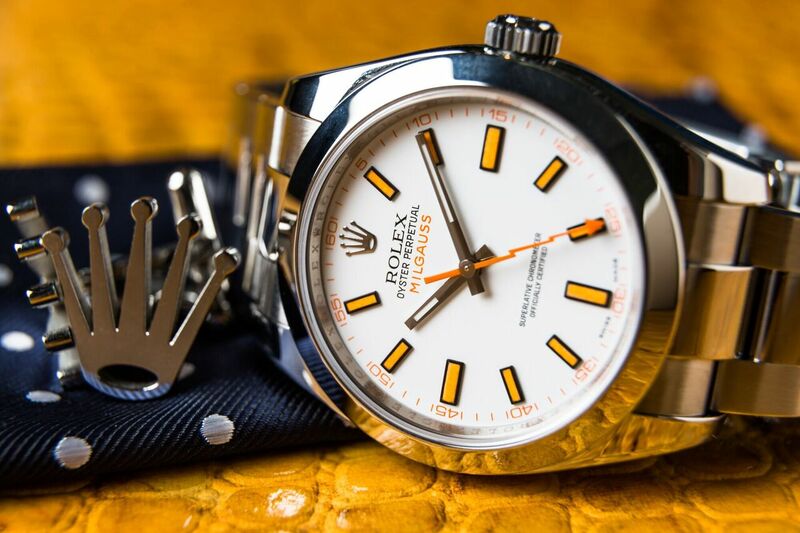 The Rolex Milgauss was made for the scientist or engineer who is exposed to strong magnetic fields. Daytona: As you may have guessed it in accordance with its name, the Daytona tends to be a favorite of car-lovers throughout the world. New and used Rolex Daytona watches were introduced in 1963 and designed to meet the needs of top race-car drivers. 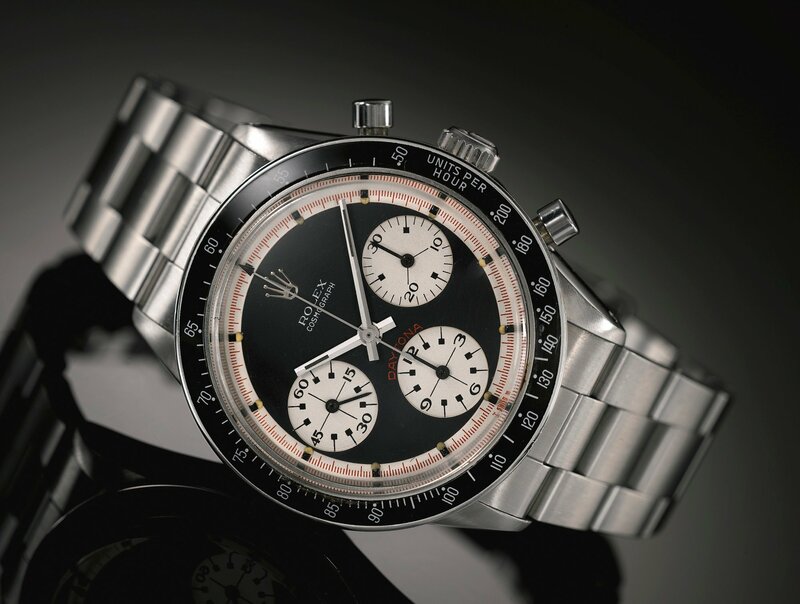 Watch out for Rolex Daytona wearers because they tend to like to drive in the fast lane! The Rolex Daytona is an incredibly accurate watch., a timepiece where measuring time must be flawless. It’s quite a fun study to see what a Rolex says about its owner. Each watch is highly unique and tends to inspire different emotions and energy from those who decide to become their owners. Entire books could be written on this subject! Watch personalities are a real thing. A certain style or model will attract people who are influenced by either their hobbies or their workplace, or a combination of both.